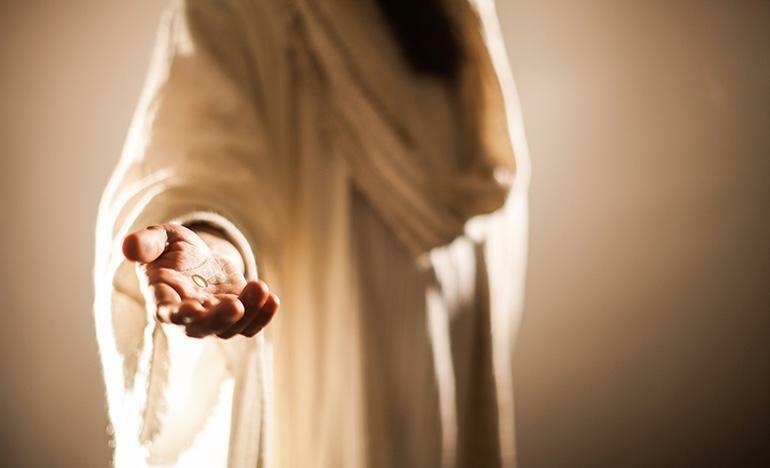 Morning by Morning, March 12 - "Come and See"
"The next day John again was standing with two of his disciples, and as he watched Jesus walk by, he exclaimed, 'Look, here is the Lamb of God!' The two disciples heard him say this, and they followed Jesus. When Jesus turned and saw them following, He said to them, 'What are you looking for?' They said to Him, 'Rabbi' (which translated means Teacher), 'where are you staying?' He said to them 'Come and see.' They came and saw where He was staying, and remained with Him that day" (John 1:35-39). 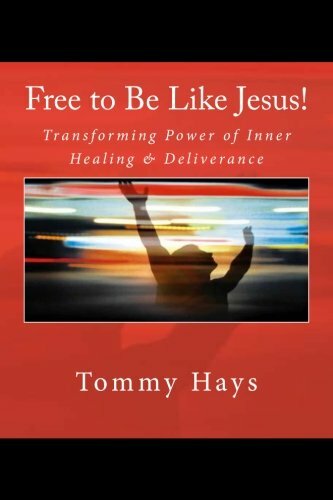 Tommy, I pray you come and see Jesus, that you come and be with Him and allow Him to come and be with you in all you are and all you do, in Jesus' name! Please pray the same for me. God bless you, my friend! Living in the Freedom and Authority of a Spirit-filled Life! Dear Lord, thank You for inviting us - we want to come and see, and come and be with You. We want to remain with You, please. Let Your Spirit be with us always and give us rest and peace and the joy of the Lord. We want to sit at Your feet like Mary Magdalene. The earth is Your footstool, so, we can do this, even though You are now in heaven at the right hand of Your Father - which is our Father too. Thank You, we praise You.